Champion Lock & Safe Company provides the quickest- and most reliable-car lockout service on the San Antonio locks & locksmiths market. Surprising to many, car lockouts are very common. In fact, the average person is locked out of their car once every three years. The first time you are locked out of your car can be very frightening. You may feel helpless and perhaps even afraid, depending on where the lockout took place. These feelings of apprehension are completely understandable and normal. If you are ever locked out of your vehicle do not hesitate to contact Champion Lock & Safe Company . We provide an unparalleled 24/7 car lockout emergency service that is unsurpassed in the San Antonio locks & locksmiths industry. Regardless of the time of day, or the area in which the car lockout occurred, Champion Lock & Safe Company will dispatch one of our certified San Antonio locks & locksmiths experts immediately to rectify the situation. In addition, we provide a free consultation and estimate with every call and can be at your car in under 10 minutes depending on the location. 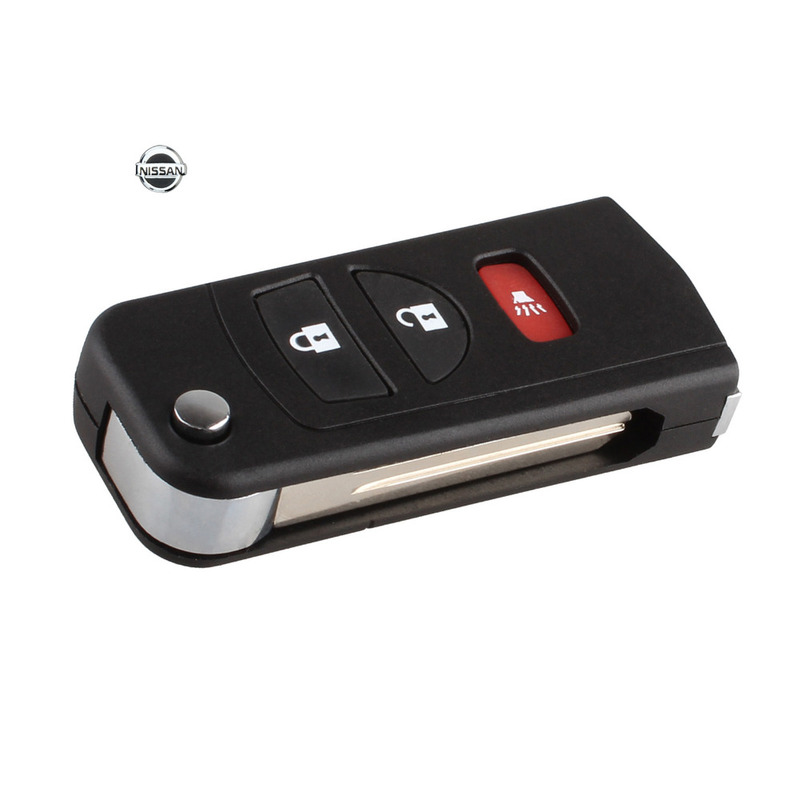 Moreover, we can unlock your car in as little as 5 minutes, without damaging your car in any shape or form. Our highly skilled, determined, and versatile San Antonio locks & locksmiths technicians have extensive backgrounds in engineering and lock picking and can bypass any security lock system, regardless of how extensive or complicated it is, guaranteed. In fact, if our dedicated San Antonio locks & locksmiths technicians are unable to get your car door open in under half an hour our lock picking service is 100% free. Hence, if you are ever locked out of your car and need to get in and on your way in just a few moments keep our number on speed dial and discover the Champion Lock & Safe Company difference for yourself.